The Government has agreed a Liberal Democrat amendment to the Housing and Planning Bill, which protects vulnerable tenants from being wrongly evicted.Under the Housing & Planning Bill, landlords get faster access to a property if they believe the tenant has abandoned it. 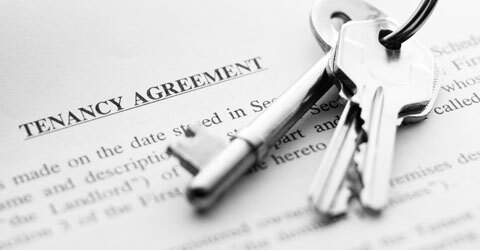 The successful amendment requires a landlord to get in touch with a third party such as a charity, local authority or individual who has helped to pay the tenant’s deposit. If the landlord gets a response that the tenant has not abandoned the property they can’t change the locks and reclaim it. “I am pleased that the Government has agreed to this change which I have been raising throughout the committee stages of this Bill. Vulnerable tenants often have huge challenges, such mental health issues, and are often teetering on the brink when it comes to homelessness. This change will ensure the most vulnerable, who are supported by a charity or a local authority, are not evicted but kept housed. “The section in this Bill on rogue landlords is important, but would have been ruined by the original plans to give landlords greater rights on abandonment. “This does not mean that the Bill is fixed, far from it, and the damaging measures to sell off affordable homes overshadows it all. But in this area, the Government has agreed a change which is a good compromise on their original plans.